Both teams played well, counterattacking with speed and frequency. 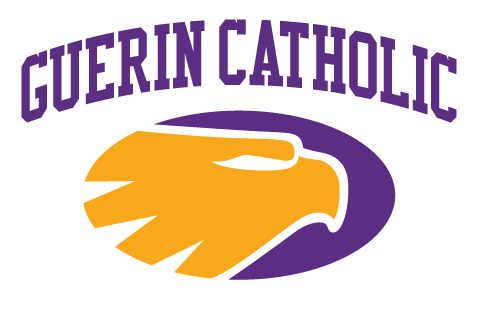 Guerin Catholic won the possession battle in the first half, and matched Cathedral with dangerous opportunities on goal throughout. But in the second half, a second effort assist from a player on the ground resulted in an opposite corner goal for Cathedral, which was the difference maker for the match. “This is a good group of boys. We’re getting healthy, and starting to gel as a group with quite a few games to come,” said McGrath. 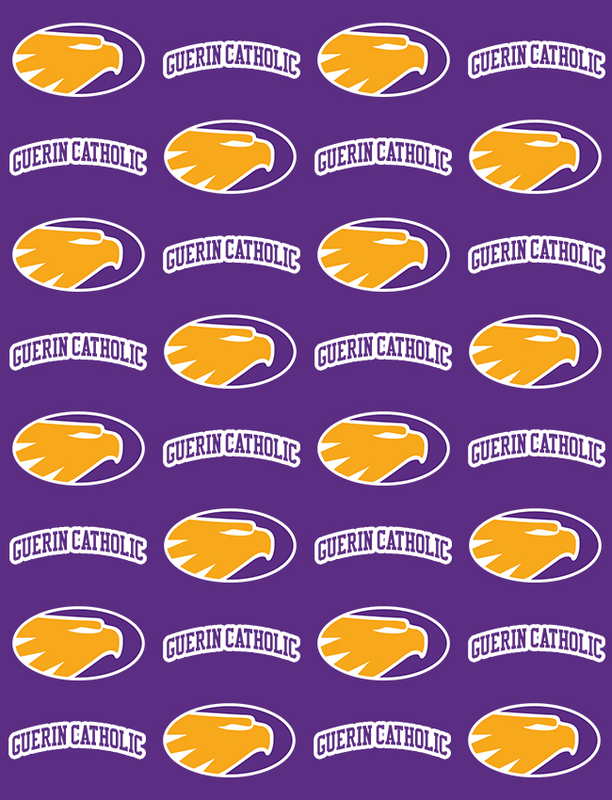 Guerin Catholic is at home Thursday night against Circle City Conference opponent Covenant Christian. Kickoff is at 7:00 p.m.